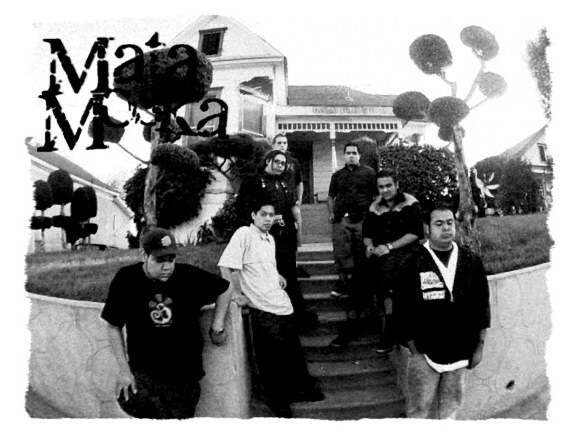 MataMoska was formed in Sept. 2000 by ex-members of defunct ska-ca bands (La Vaska & the Skadillas. 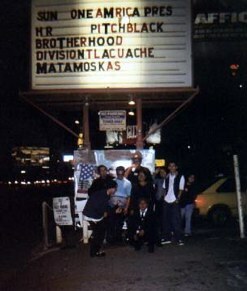 They have played all over L.A. From backyard gigs to the Sunset Strip. 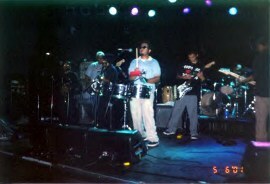 They have had a few member line-up changes but have still managed to keep going. 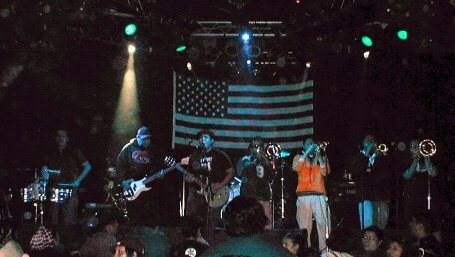 Every band member has their prefered style of music, but the main sound of the band is ska-core.